For your information basic data od March are mentioned. The average month temperature was 5,1 °C (long-term average 3,6 °C) and precipitation 31,0 mm (long-term average 23 mm). March was markedly above-average as for temperature and slightly above-average as for precipitation. In comparison with long-term average April was common as for precipitation and slightly substandard as for temperature. Most of precipitation (73,6 %) came as late as from April 25th, otherwise April was very dry month. That fact enabled early start od springs works at hop-gardens. Hop cutting was finished till 23rd April. By the end of April the stringing was finished nearly at all the hop areas. Hop plants are in sprouting stage at present. Chemical treatment of hops (e.g. against flea beetle) was made just sporadically. Hop training will be started at the beginning of May already. 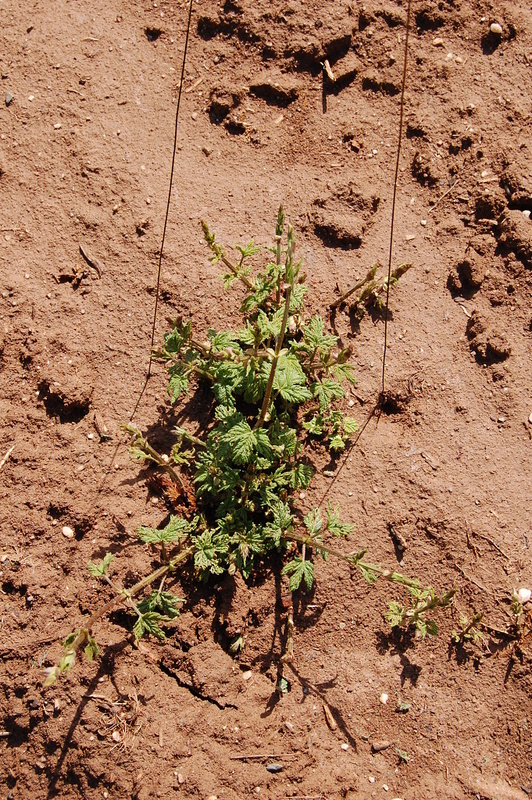 Photo shows up-to-date stand of hop-gardens at our farm Destnice on 29th April.